16 For all that is in the world, the lust of the flesh, and the lust of the eyes, and the pride of life, is not of the Father, but is of the world. 17 And the world passeth away, and the lust thereof: but he that doeth the will of God abideth for ever. 18 Little children, it is the last time: and as ye have heard that antichrist shall come, even now are there many antichrists; whereby we know that it is the last time. 19 They went out from us, but they were not of us; for if they had been of us, they would no doubt have continued with us: but they went out, that they might be made manifest that they were not all of us. 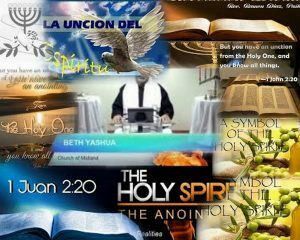 20 But ye have an unction from the Holy One, and ye know all things. 21 I have not written unto you because ye know not the truth, but because ye know it, and that no lie is of the truth. 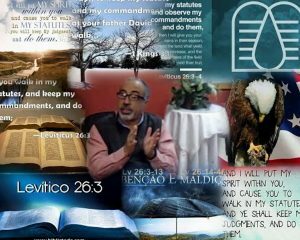 3 If ye walk in my statutes, and keep my commandments, and do them; 4 Then I will give you rain in due season, and the land shall yield her increase, and the trees of the field shall yield their fruit. Words in the Hebrew language can be boiled down to cuneiform root word that contains the essence of the word’s meaning. Even if you cannot write or read Hebrew, you will find that you can get some insight into the meaning of the Bible by identifying the roots of words. If you search the same English word and compare it to two different places, you will extract the thought of the meaning. Hebrew roots that are used different, this may indicate that there is a slight different of meaning. 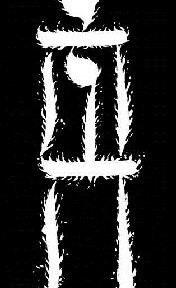 if the pictograph of the same Hebrew letter root is used in two different places, the words and their meanings are probably close to the subject..
3 For they being ignorant of God’s righteousness, and going about to establish their own righteousness, have not submitted themselves unto the righteousness of God. 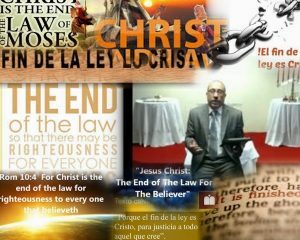 4 For Christ is the end of the law for righteousness to every one that believeth. 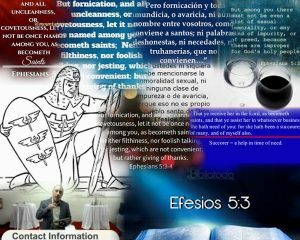 5 For Moses describeth the righteousness which is of the law, That the man which doeth those things shall live by them. 6 But the righteousness which is of faith speaketh on this wise, Say not in thine heart, Who shall ascend into heaven? (that is, to bring Christ down from above:) 7 Or, Who shall descend into the deep? (that is, to bring up Christ again from the dead.) 8 But what saith it? The word is nigh thee, even in thy mouth, and in thy heart: that is, the word of faith, which we preach; 9 That if thou shalt confess with thy mouth the Lord Jesus, and shalt believe in thine heart that God hath raised him from the dead, thou shalt be saved. 10 For with the heart man believeth unto righteousness; and with the mouth confession is made unto salvation. 11 For the scripture saith, Whosoever believeth on him shall not be ashamed. 21 For since by man came death, by man came also the resurrection of the dead. 22 For as in Adam all die, even so in Christ shall all be made alive. 23 But every man in his own order: Christ the firstfruits; afterward they that are Christ’s at his coming. 24 Then cometh the end, when he shall have delivered up the kingdom to God, even the Father; when he shall have put down all rule and all authority and power. 25 For he must reign, till he hath put all enemies under his feet. 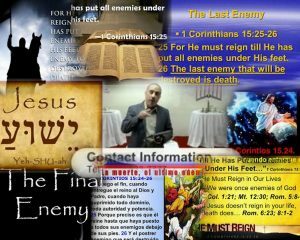 26 The last enemy that shall be tdestroyed is death. 27 For he hath put all things under his feet. But when he saith, all things are put under him, it is manifest that he is excepted, which did put all things under him.